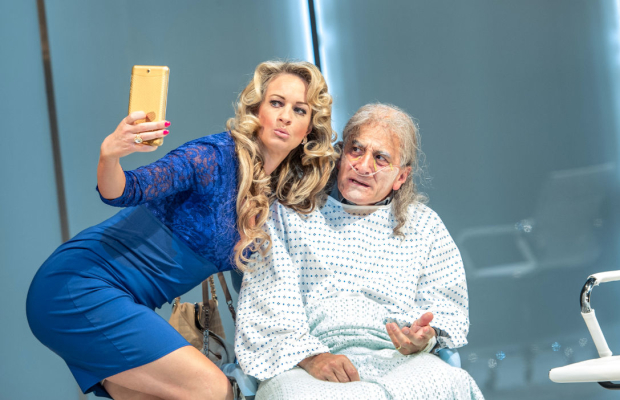 This is what the RSC does so superbly: the Royal Shakespeare Company’s The Merry Wives of Windsor (FOLLOW LINK TO REVIEW) With David Troughton as Falstaff, set in modern day Essex. Stunning design too. There’s a live broadcast on 12 September, then it travels to London for several months. 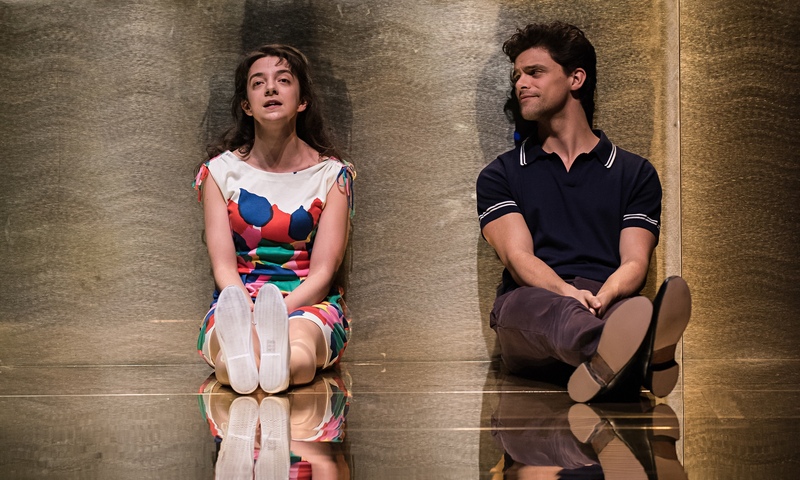 Review of A Midsummer Night’s Dream: A Play For The Nation. (SEE LINK) This superb production starts its tour of the country in Stratford, and will use different amateur actors as the “rude mechanicals” in each city for the play within a play, 84 in total, and 580 schoolchildren. A five star review. 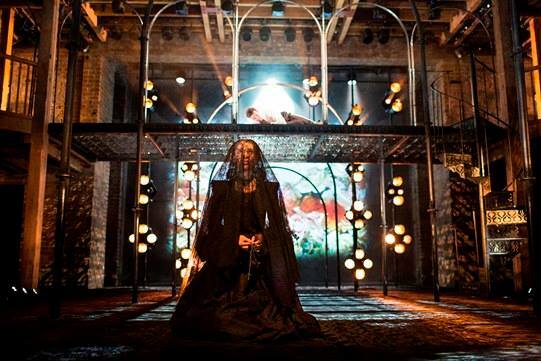 One of the best plays this year, Hecuba by Marina Carr. 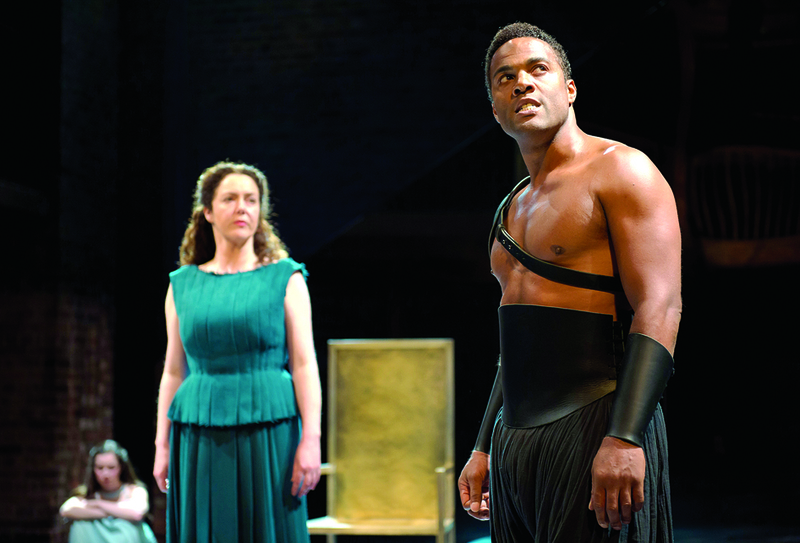 A new play, adapted radically from Euripides. 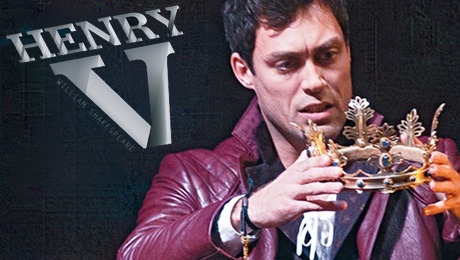 Review added of The Merchant of Venice, Royal Shakespeare Company 2015. Some reviews didn’t like it. We did (see link). Most interesting is contrasting it with other productions this year.